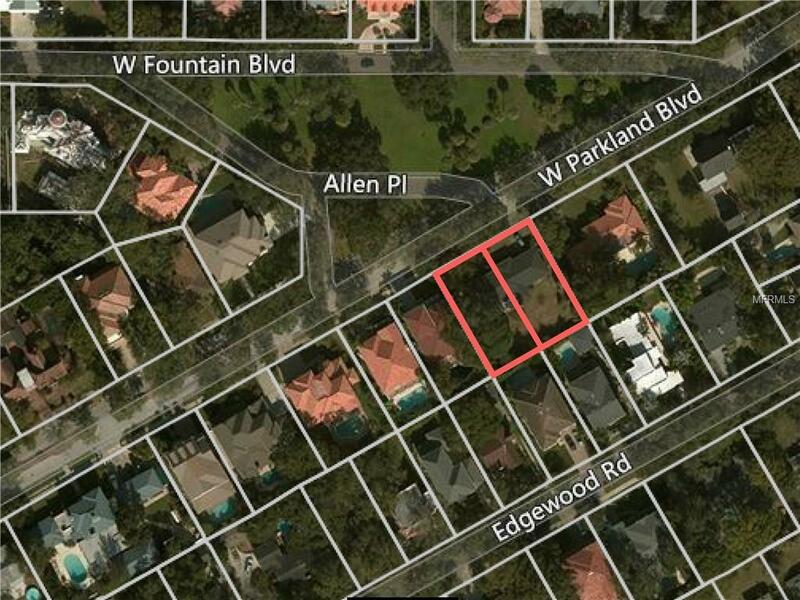 A very rare and exclusive opportunity to build your dream home in magnificent Parkland Estates. 2 lots available across from the park easement/ greenspace. Live in beautiful suburbia while enjoying the walkability to South Tampa's incredible restaurants, bars and shopping. Listing provided courtesy of 360 REALTY OF TAMPA LLC.